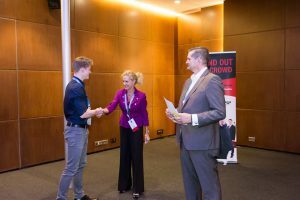 IFPO Executive Director Sandi Davies -- who recently attended and spoke at the 2018 ASIS Europe conference -- congratulates a recent Certified Protection Officer graduate Mr. Karl Baruel, CPO. IFPO Board of Director - Joop Verdonk, CPP delivered the classroom training at the University of Applied Sciences AVANS at Hertogenbosch, Netherlands. 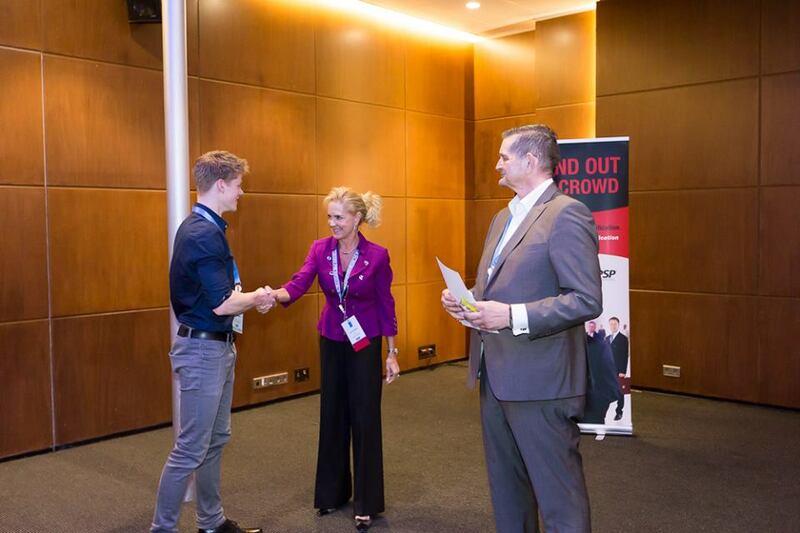 IFPO Europe Chapter Chairman - Raimond Pronk (pictured) awards certification certificates to over 30 graduates at the ASIS Europe Seminar recently held in Rotterdam, Netherlands.